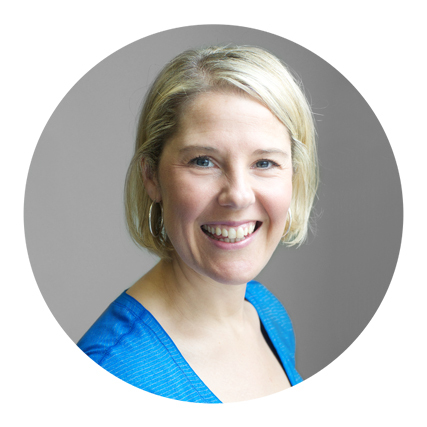 Emma graduated from RMIT University with a Bachelor of Applied Science in 1999 and then after identifying physiotherapy as her passion, she completed a Bachelor of Physiotherapy (with honours) at Melbourne University. Gaining vast experience at a physio clinic in the west of Melbourne, she gained experience dealing with sporting injuries and teaching Pilates, in particular she developed a keen interest in using Pilates in a rehabilitation sense for clients returning to sport. In 2010, Emma worked for the Werribee Football Club in the VFL, as part of this role she provided Pilates training for the footballers. She was also the physiotherapist for the VU Western Lightning Netball team in the Victorian Netball League from 2010-2013. Emma currently works at Viva Physiotherapy where her case load is a combination of both general musculoskeletal issues and teaching mat and equipment based Pilates. Emma joined the APPI presenting team in 2012 and presents on the Matwork Certification Series.